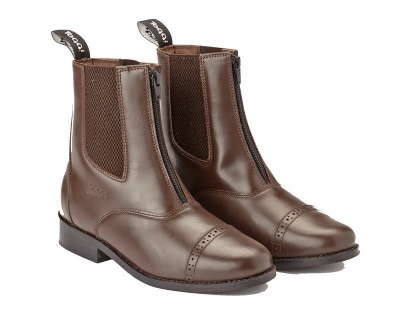 The Toggi Augusta Jodhpur Boots are handmade leather boots with a front zip fastening and classic brogue detailing to the toe. 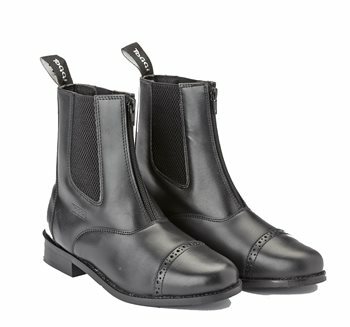 They feature a breathable fabric lining throughout and a cemented resin neolite sole unit, offering unbeatable performance. 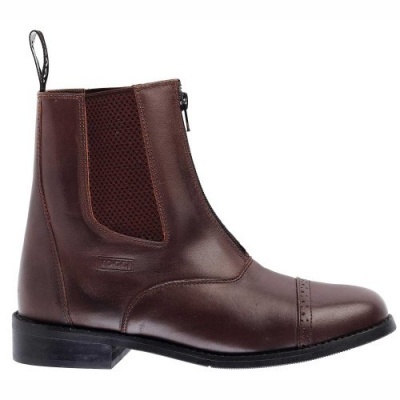 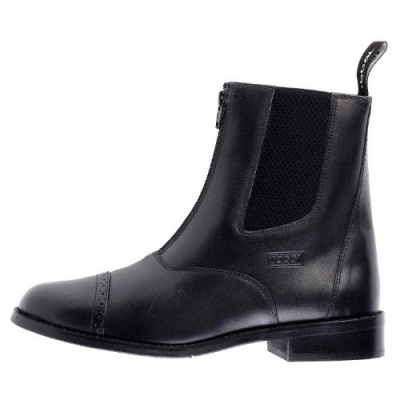 They have the classic jodhpur boot elasticated gussets in a double thickness elastic with the addition of a secure YKK zip and Toggi signature tab, for ease of donning and doffing.